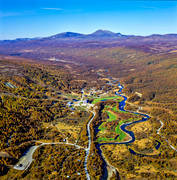 Photos from the landscape Härjedalen, from inland to mountains. 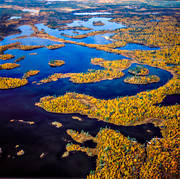 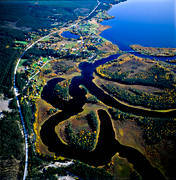 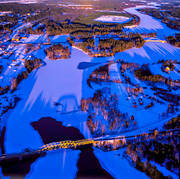 Everything from aerial photograph of the communities, to images of nature and adventure. 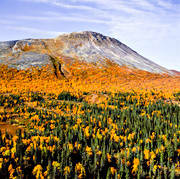 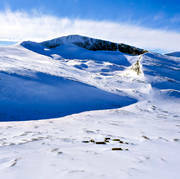 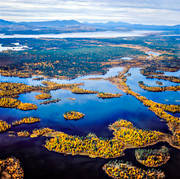 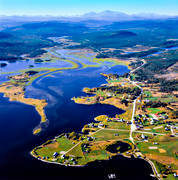 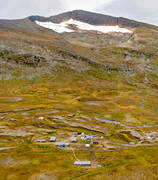 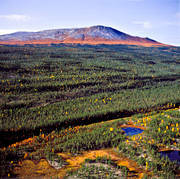 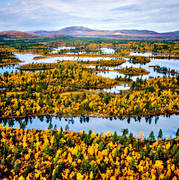 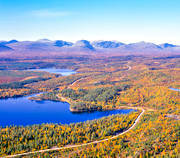 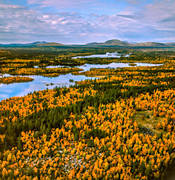 In particular, you can find landscape images and aerial photographs of mountains, from Helags in the north to Tännäs in the south, with locations Sveg, Funäsdalen Hede and Vemdalen, and images from popular destinations as Ramundberget, Rogen, Flatruet and Sonfjället.